Do you have to re-sign your tvOS jailbreak every 7 days also? 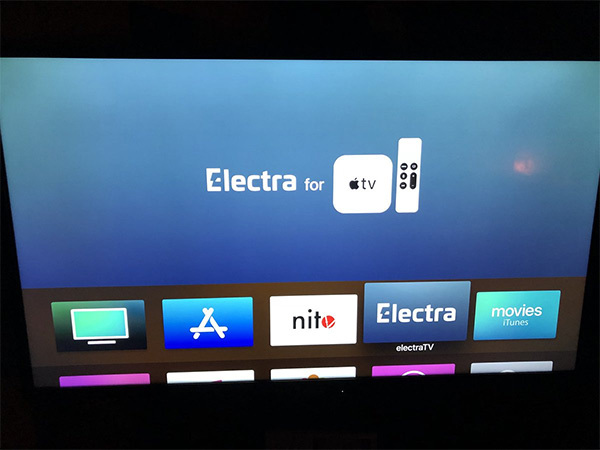 How can you connect your AppleTV 4K to Windows? 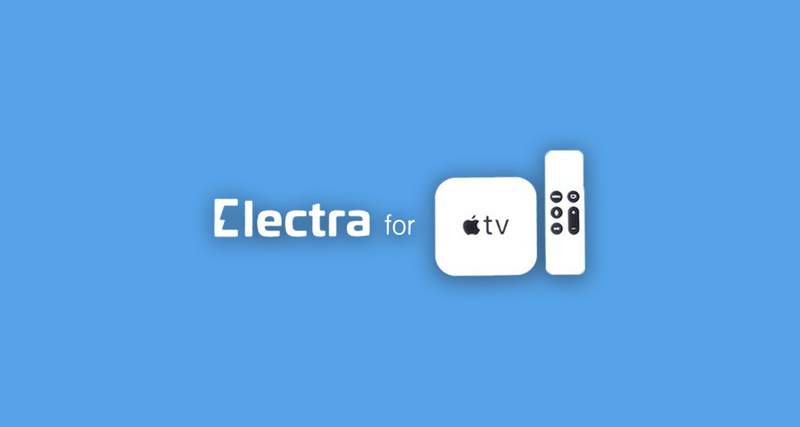 Does anyone knows if this would work on tvOS 11.1? No. But you can do it with backr00m already.